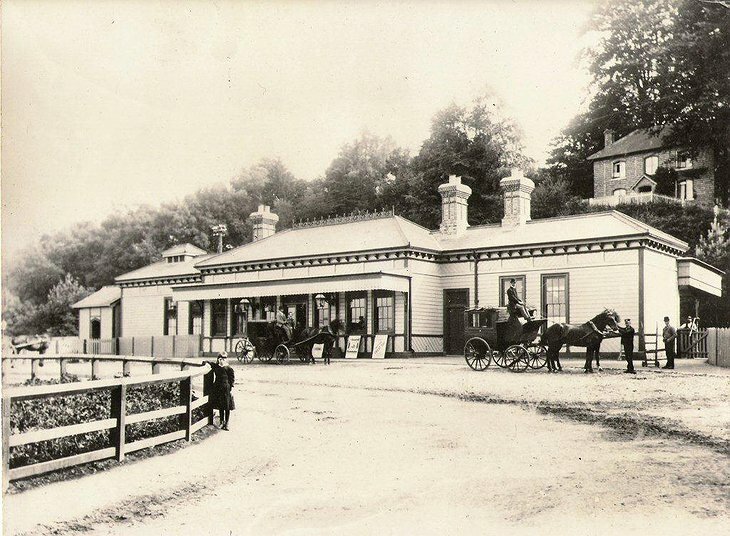 The Old Railway Station - Full steam ahead! 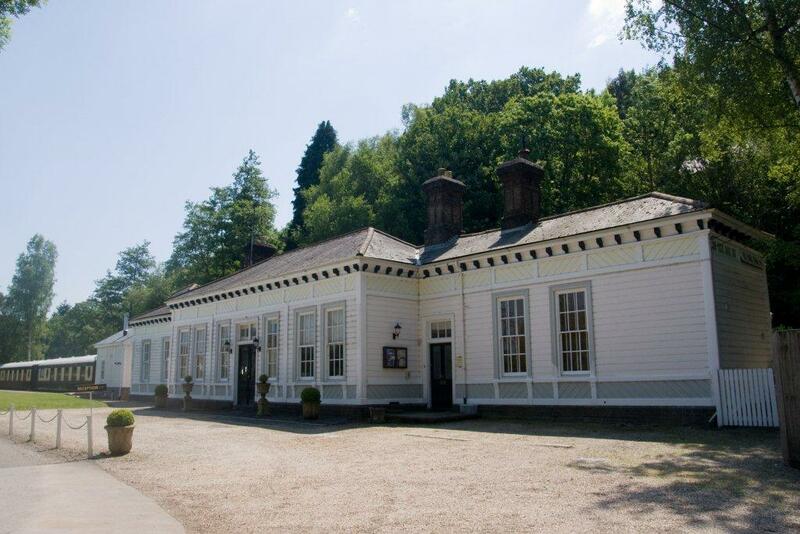 This old English railway station was used by King Edward VII to visit the nearby Goodwood racecourse. 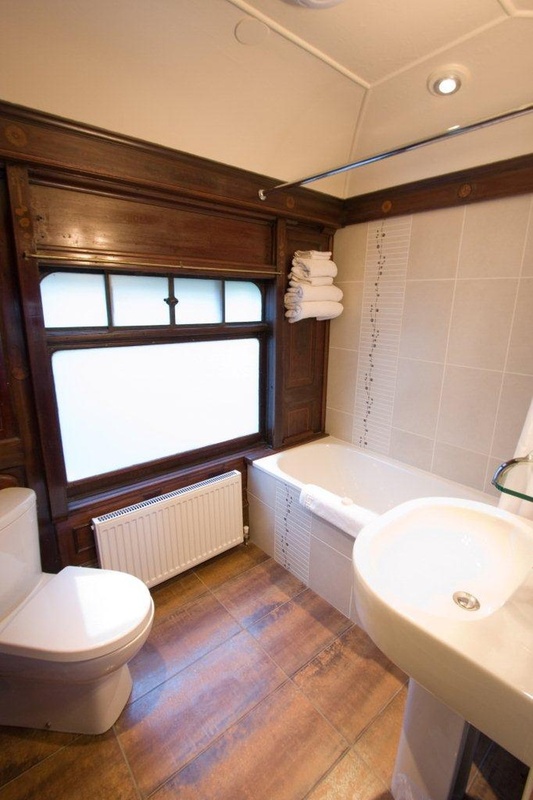 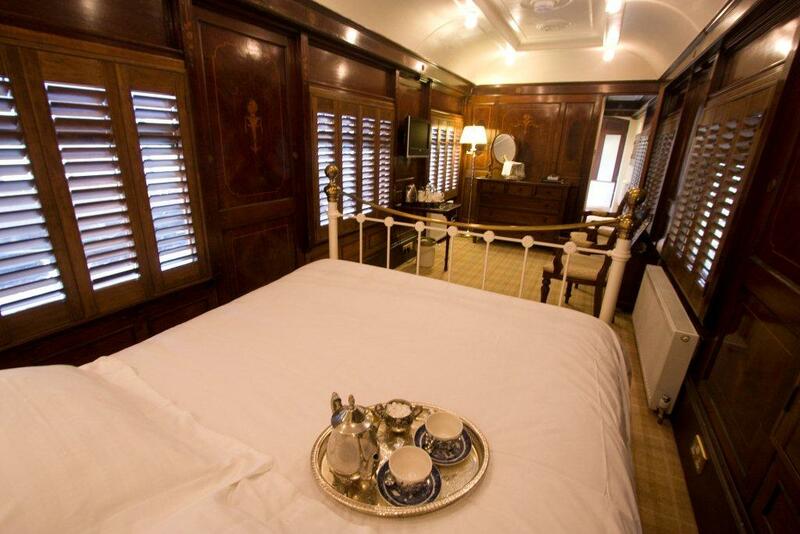 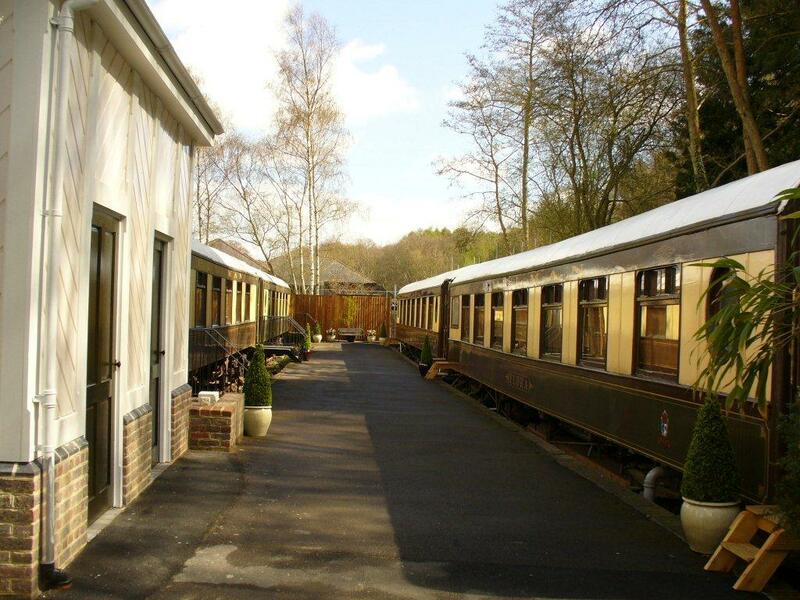 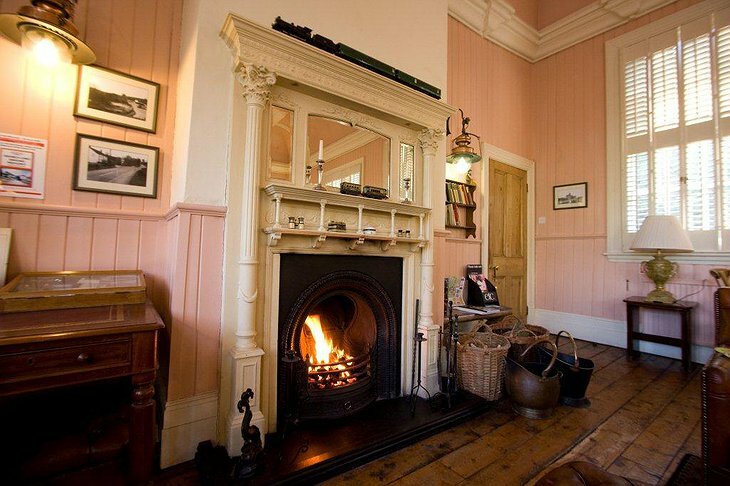 You can stay in the station building or in one of four converted Pullman carriages which used to be the finest way to travel by train. 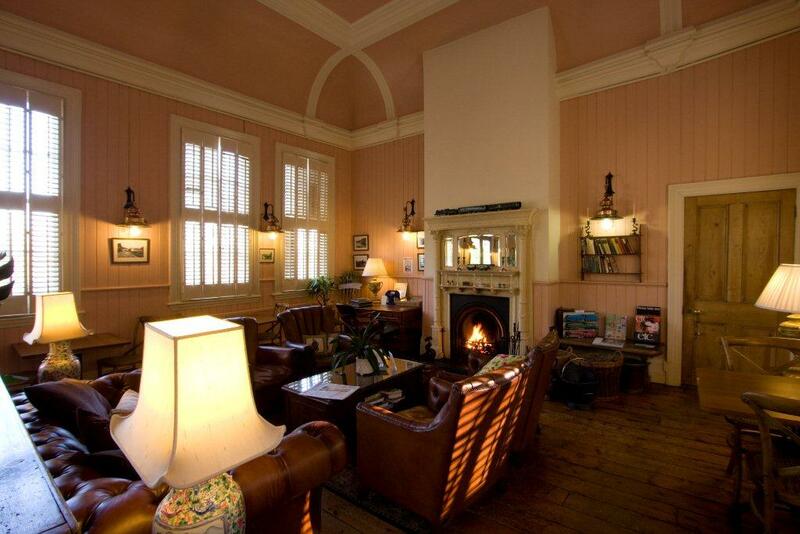 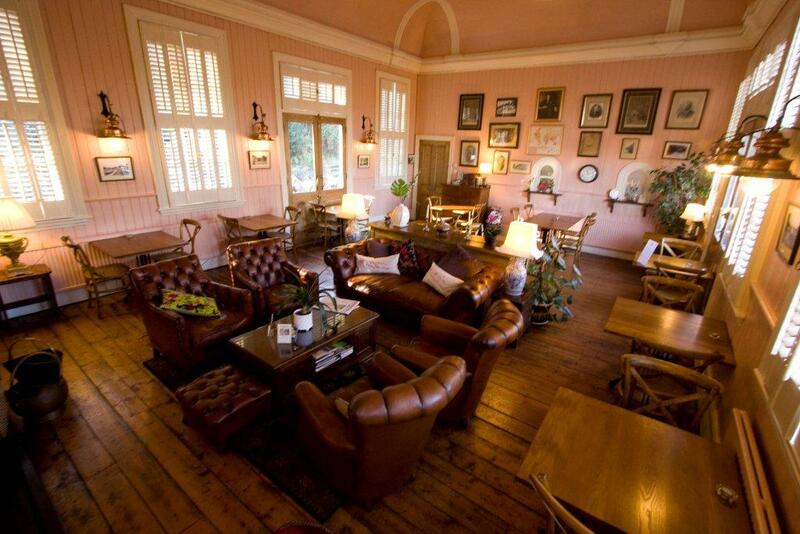 Breakfast is served in the waiting room with original ticket office windows and the space is also used to serve afternoon tea and evening drinks. In summer, breakfast, afternoon tea and drinks may be enjoyed on the platform. Your bedroom is complete with period decorations and inlaid with mahogany paneling and old-style “silver service” awaits you at meal times. 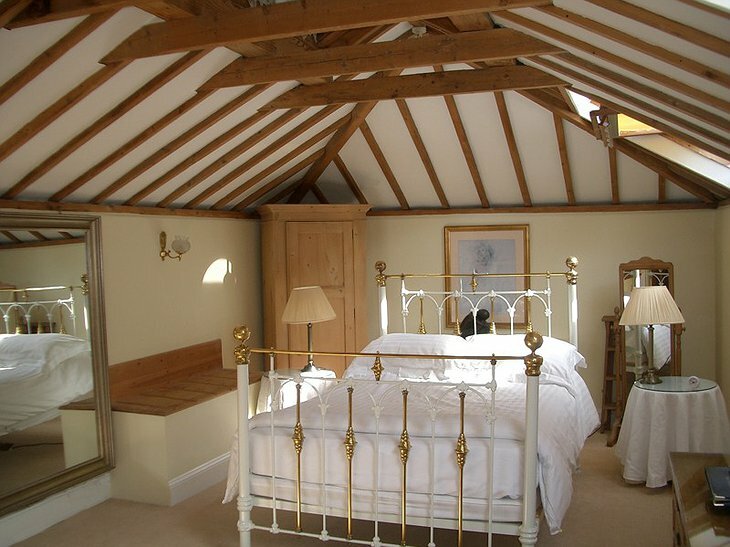 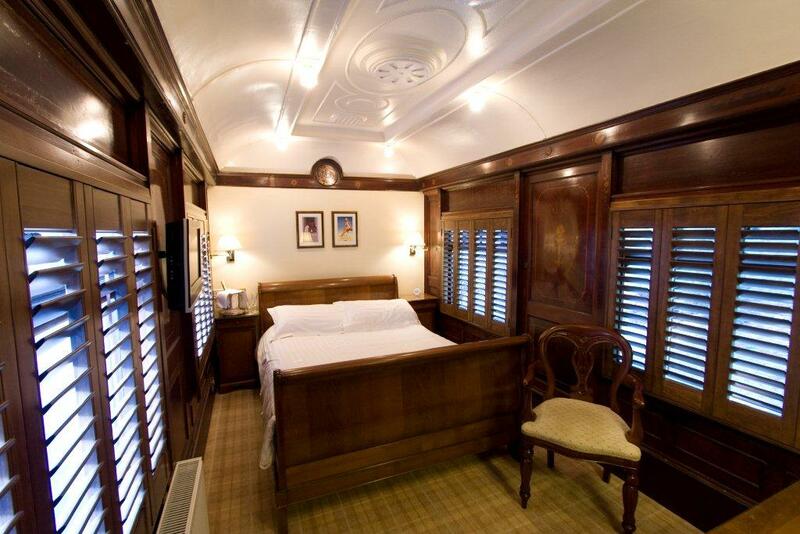 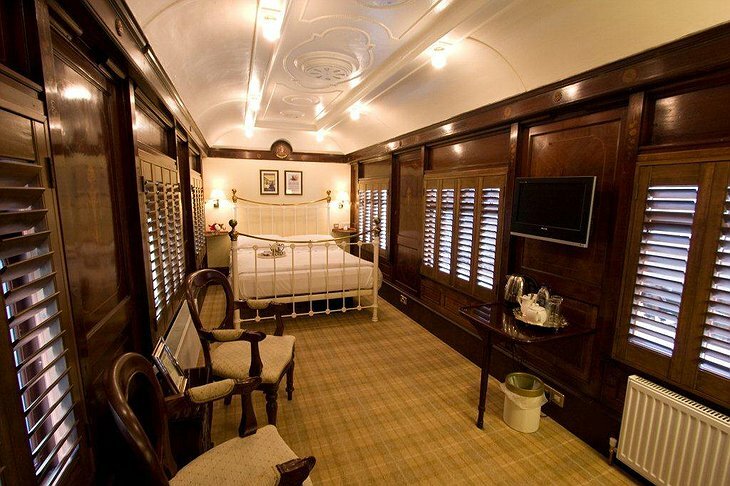 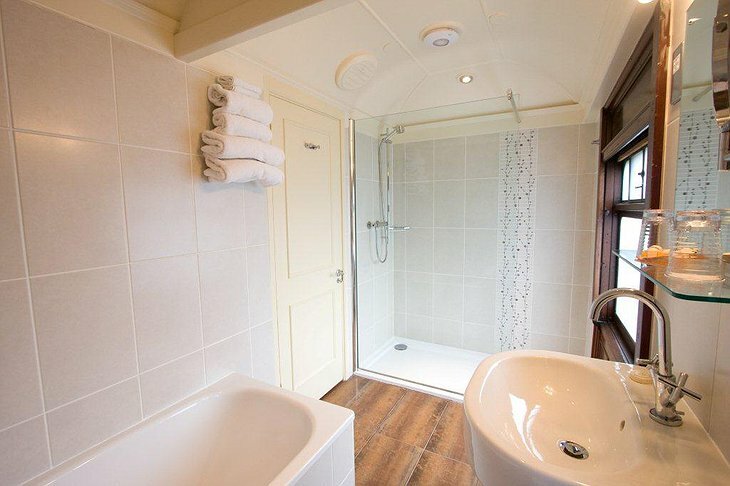 The old carriages are split into two rooms with separate entrances and guests comment on how surprisingly spacious they are. 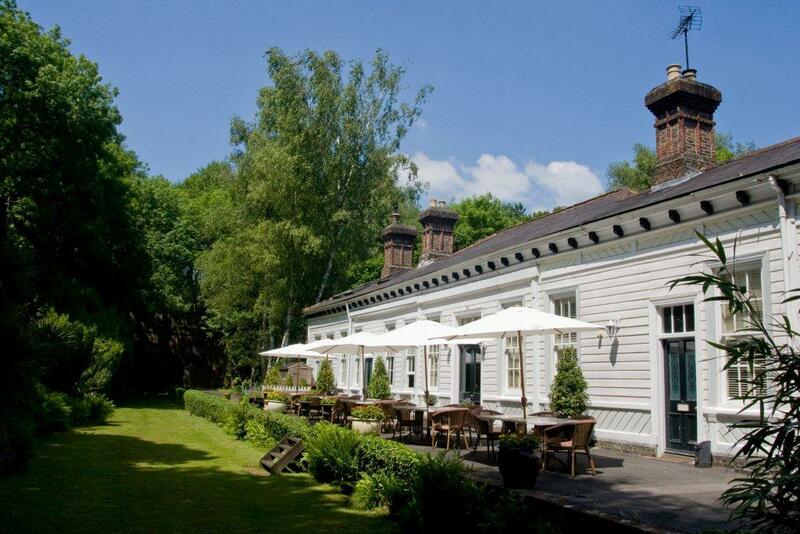 You can take a turn in the garden where the old tracks used to be and you can even go further and eat at a selection of traditional inns and pubs nearby.